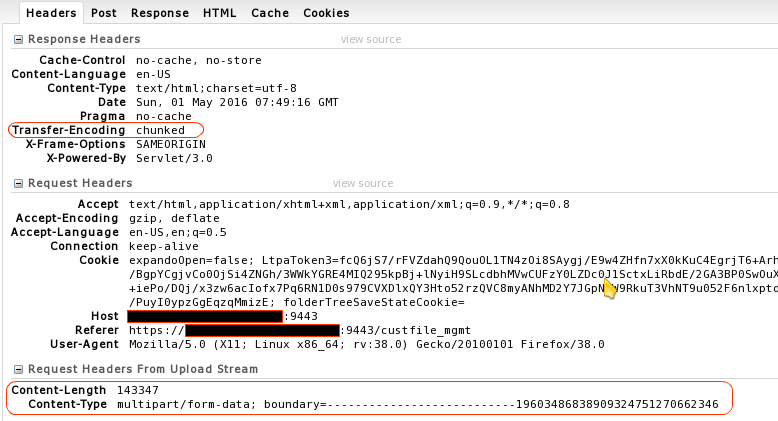 You would fire a HTTP or HTTPS request to a Remote Server (HTTP) to send data. Sending JSON data / XML data is different than sending file data. 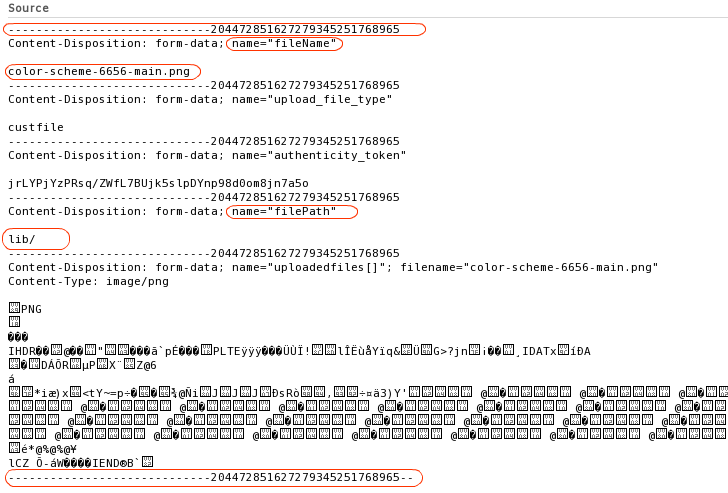 Let me explain how a browser encodes an html form before sending to server. When you a select a file to be uploaded via a browser, it creates a multipart (Multiple Parts) request which consists of file content and other supporting information like filesize, boundary string, content type, additional parameters etc. Instead of URL encoding the form parameters, the form parameters (including the file data) are sent as sections in a multipart document in the body of the request. Chunked transfer encoding is a data transfer mechanism in which data is sent in a series of "chunks". After all parts have been added to the request body, we need to indicate the end of all parts with a string that is formed by appending and prep-ending the boundary attribute by two dashes (--). For example it is ---------------------------204472851627279345251768965-- as show in the last red box of the above screenshot. Once the request is ready & fired with all the above data, the receiver (server) will analyse all the information from the request and should be able to save the file will all the content intact. Hi Piyush. Thanks for coming up with this article. 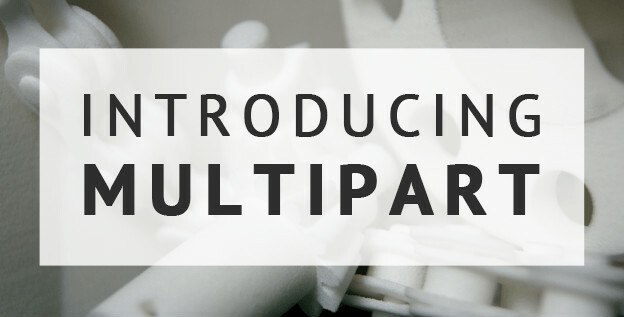 Been using multipart but never thought of why it is different. Very well written. Can you clarify one thing how would response would look like if suppose file is of size in GBs. Is there any catch ?